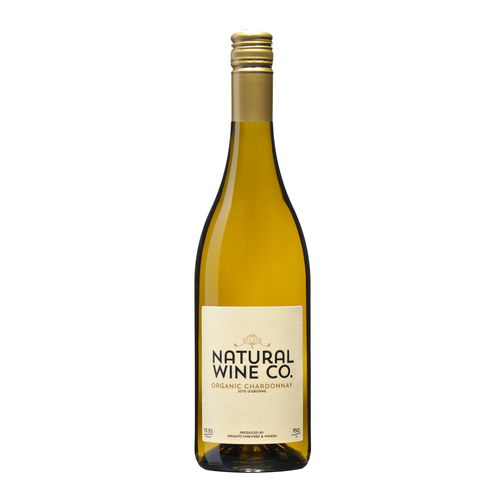 The Natural Wine Co Chardonnay 2016 is produced from our Coastal Vineyard in Manutuke. 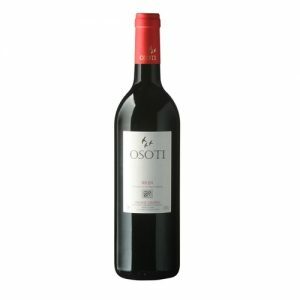 The wine has had oak integration, undergone partial malolactic fermentation to give it more texture and creaminess in the palate. These grapes are harvested ripe, as low yields and 2 cane pruning encourages this. 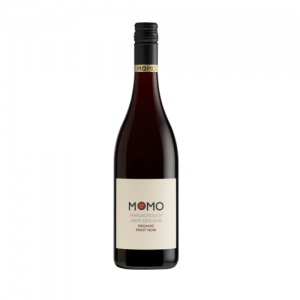 The grapes are normally harvested around 22 – 24 brix. 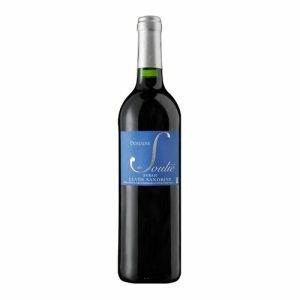 This wine has lovely fruit flavor and texture.